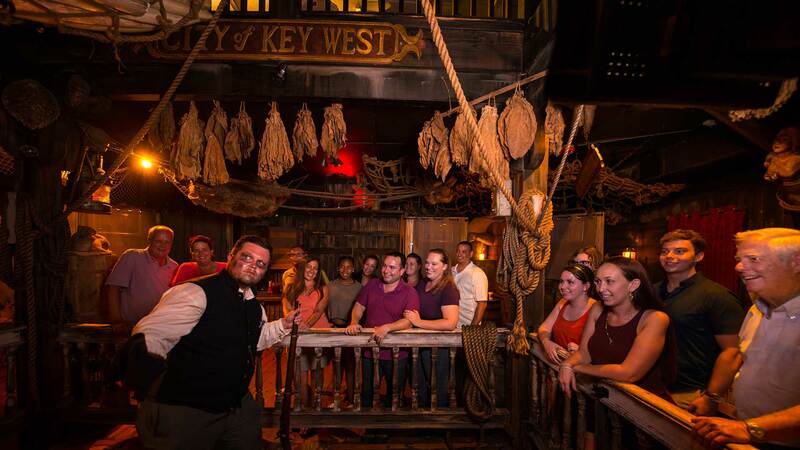 Experience the Strange, Macabre and Unusual Side of Key West at Night? 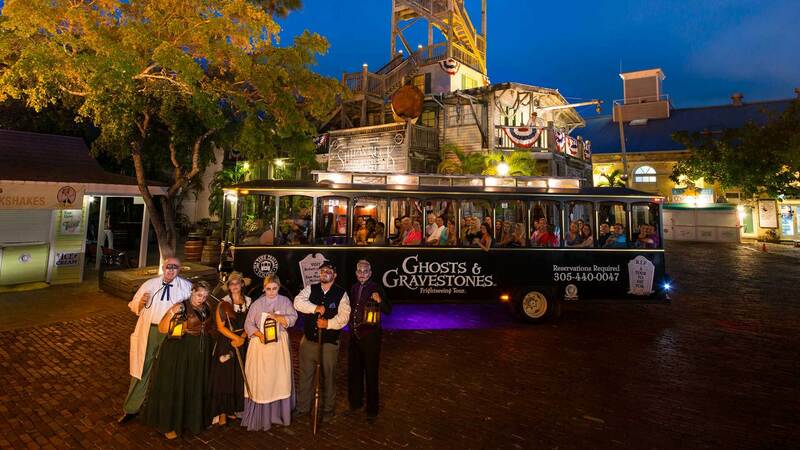 Your voyage begins with your Ghost Host, an unusual individual even by Key West standards, who will be your guide as you wander the streets of historic Old Town aboard the Trolley of the Doomed in search of the forgotten souls. 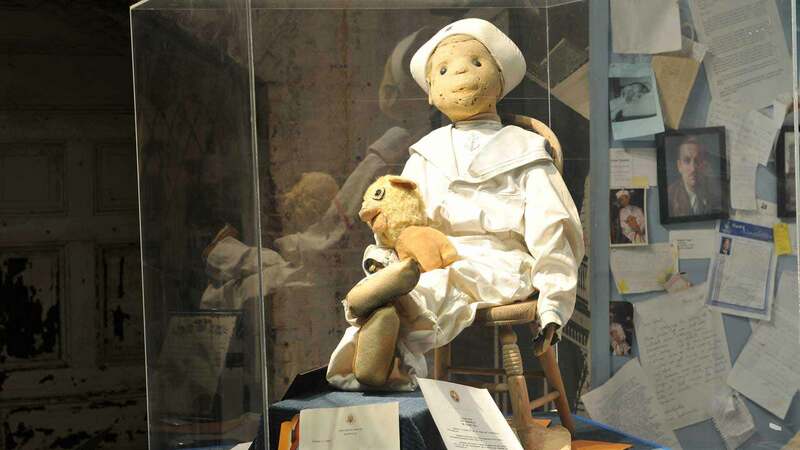 Their tales of murder, disease and misfortune will take us out of the present and into the past in search of lost tombs, strange dolls, and the Lady in Blue. Hear the tales of polygamy and a wife scorned for haunting her former home, lynching of a love lost and revenge. MEET a paranormal rock star and WALK through the fort that was home to those dying of the dreaded fever… yellow fever. Robert was a gift to young Gene Otto from a family maid skilled in the black magic of Voodoo. It was clear from the start there was something not right about Robert. Strange things would happen when Robert was around – Odd voices, items missing and always: “Robert did it” … Robert is visited by many ghost hunters, psychics and others who want to witness some of the creepy events that have happened including Robert the Doll actually moving by himself, the malfunction of people’s cameras and video equipment when trying to capture his picture, seeing him tap the glass and more. Are you a skeptic or a believer? Stop in at the East Martello Museum on your Ghosts & Gravestones Tour to find out! Ghost tours run rain or shine. We run on dark and stormy nights! Comfortable shoes are recommended so that you don’t become dead on your feet during the walking portion. Space is limited for this exclusive tour- so be sure to purchase your Key West ghost tour tickets now.